The only things that stopped me in my tracks. The Nightingale and Hi Nu Gundam. And of course, the upcoming Gundam Reconguista. I'm still trying to figure what this series is about. That explains why the Creator mentioned that it's not for "pre-existing Gunpla fans" and I should show it to my children and grandchildren. Well, it's worth a shot but my son looks pretty disinterested. 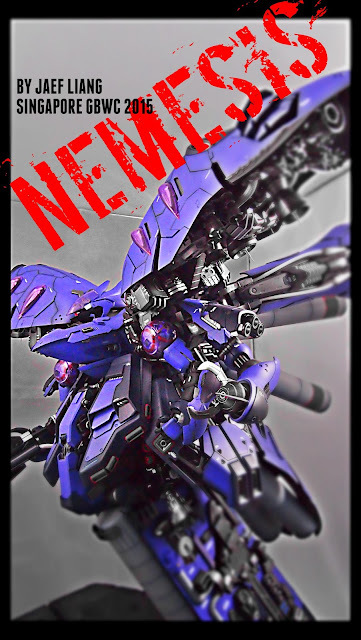 Having said that, I am actually intrigued by the unique designs of the mechas. Looks very interesting. 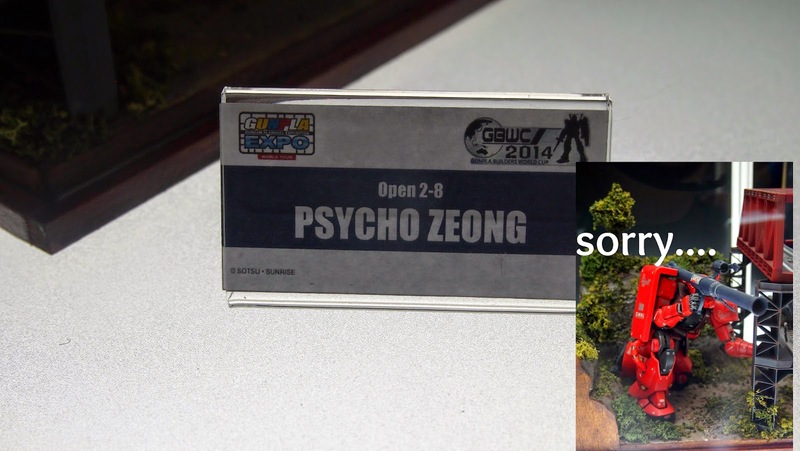 Now, on to the highlight of the Expo, GBWC 2014. This year, I see lesser entries. It is pretty obvious from some of the empty shelves on display. I thought more could be done to have the entries evenly distributed. Empty shelves are unsightly and leaves an impression that there are insufficient entries (or maybe it is). And some of the biggest entries could do better with more standalone space. And it's the exact opposite when it comes to space allocated at the display area. It's cramp. I could only remembered been bumped into every time I try to take a shot of the entries. And it's not even peak period. At least the lighting for the display case is good enough for me to take decent pictures of the entries. Well, let's have a look at some of the entries. I think there is a slight drop in standards this year even though there are many good entries. Perhaps my expectations are too high but I do notice that many big hitters are missing in action, Waylander, Leon Ku and even our 2 time GBWC World Champion. 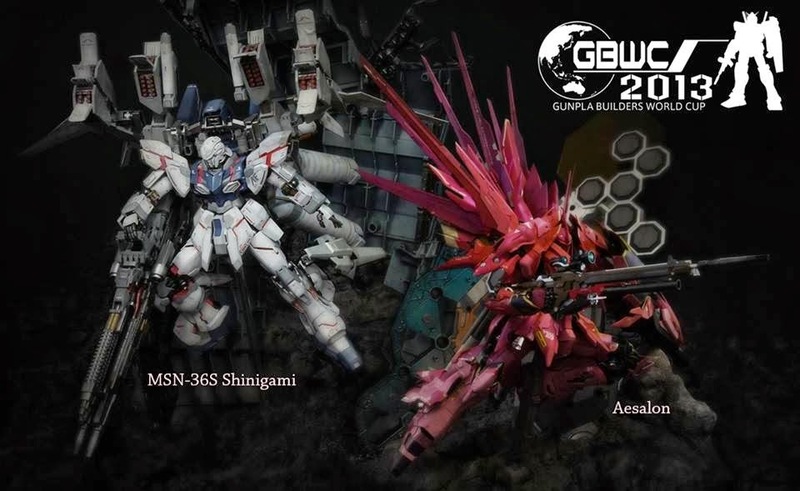 And also missing are the top 2 winners from last year GBWC as well. Chocofalcon and Mechaman. Remember them? Let's me refresh your memories a bit. Can we have a royal rumble next year guys??? Needless to say, this is one of my favourites. Made by our X-pert old bird, Jaef Liang. And what do you know? Old bird make bird wings! LOL... Impressive! And not to forget, Mr Derrick Poh. Another X-pert old bird. Can the open cat winner for mid year competition repeat the feat again? Keeping my fingers crossed. Did anyone notice? "KENNY LIM" !!!!!!!! Oh man! I love this diorama! Tells a story and not overly done. Good job! There you are! Being looking high and low for you! I always like how this fellow does his stuff. Elegant, stylist and strong basics. Now it's time for him to take it one step further. This one caught my eyes as well. And I didn't know it's from the junior cat! So that's about it. Can't believe I took the whole night to do this. Well, to conclude. 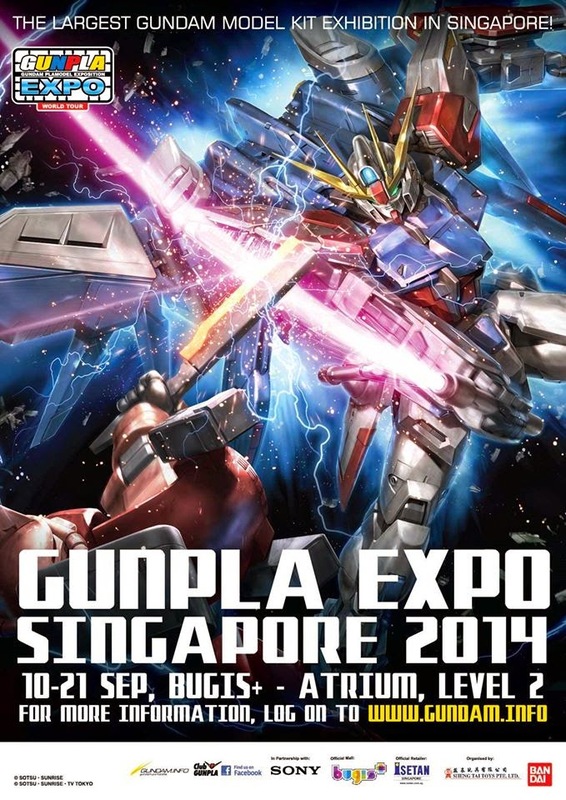 Gunpla Expo 2014 is a shade paler this year. 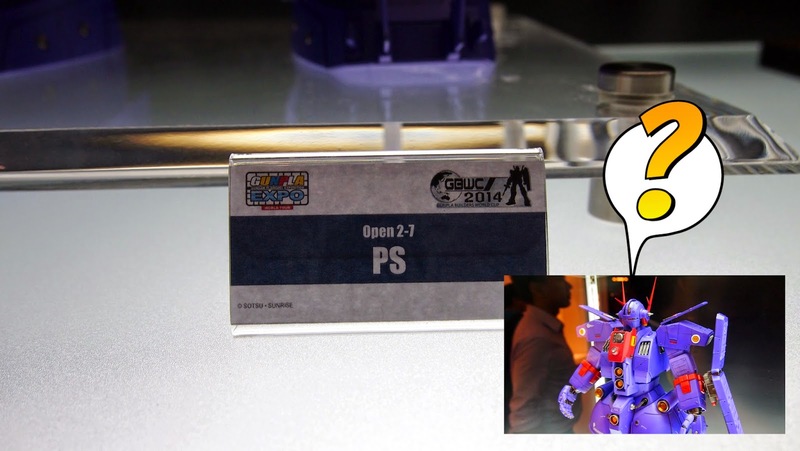 I was hoping to see the new upcoming RGs, Gundam Blue Frame D, HGUC Z II or even the MB Avalanche Exia. There are still the limited exclusives but I am not really interested in them anyway. So go down and have a look if you are in the vicinity. Support the local lads and their entries.